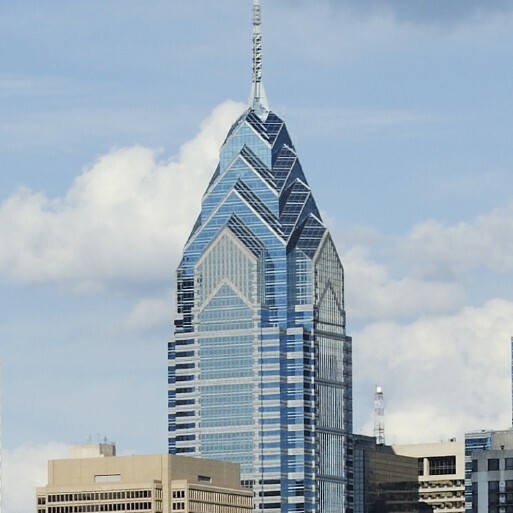 One Liberty Place, one of the most recognizable buildings in Philadelphia, serves as White and Williams headquarters. We have remained one of the building’s original tenants for more than 25 years, occupying six floors with over 430 employees. Located in the heart of Center City, the office is in close proximity to local and federal courts, and the business district of Philadelphia, not to mention the many historic landmarks of the city.